The second full-length by the distinctive French artist aims even higher and underlines her ambitious run for pop music’s new leading lady. From today’s perspective the career lift of by Héloïse Letissier appears to be both – logical and consequent but the French pop superstar worked quite hard on it, following the release of 2015’s debut LP Chaleur Humaine. 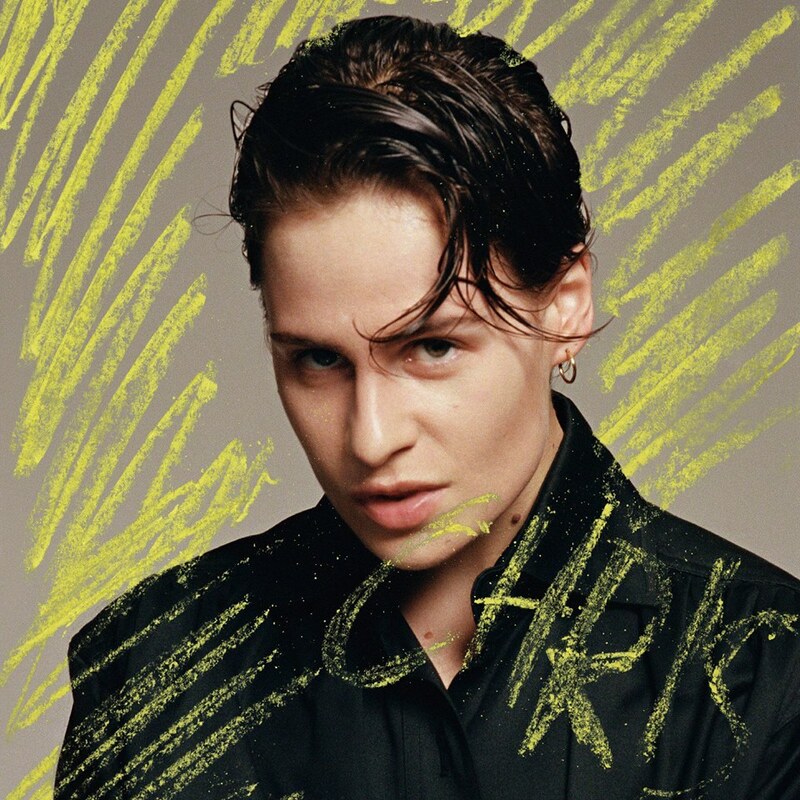 Following critical praise in her home country she constantly took the idea of Christine And The Queens though the whole world, re-recorded her songs in English, released new music videos, toured endlessly and put the word out wherever she can. With the release of this follow-up record Letissier suddenly found herself in the A league of global pop and Chris is an album that manifests that new confidence and status. 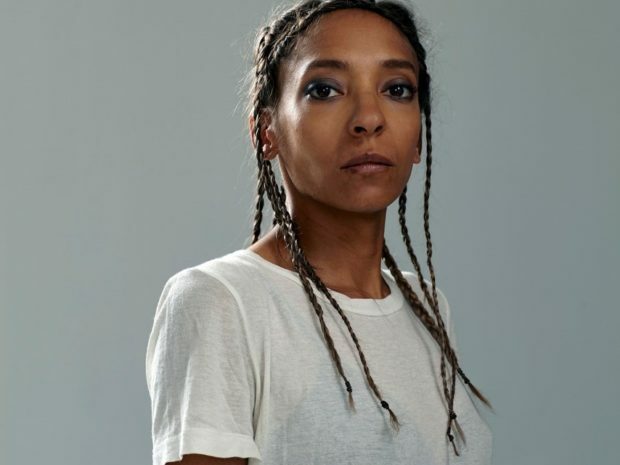 Chris is not only the name of her second full-length, it’s also the name of her ‘alter ego’ and self-conception, allowing her music to take a gender-bending perspective on things. It’s a catchy approach to break down our current conception of these things. Expect the unexpected from Villagers. Again. We’re talking about the really good kind of surprise here. Synthesizers, samples and a groove are only a few ingredients of Villagers’ latest stunning work that we’re immediately seduced by. The truth is – there is no one quite like Conor O’Brien aka Villagers when it comes to the craftsmanship of songwriting paired with a great deal of sensibility and an equally marvelous use of language and soundscape. 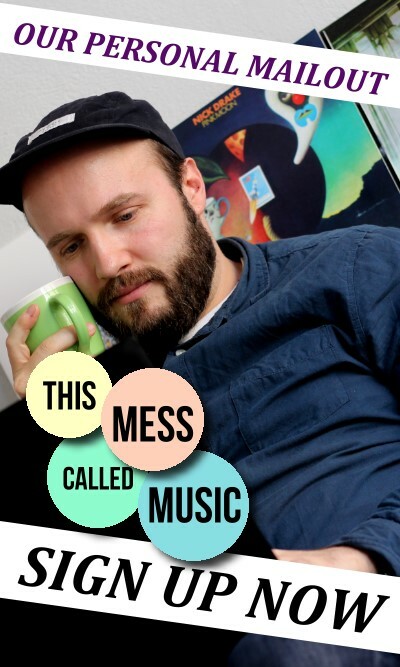 His latest studio album The Art of Pretending To Swim is another proof of his distinguished work that sees the Dublin based musician evolve his creative spirit in a way that feels intimate and adventurous at the same time. 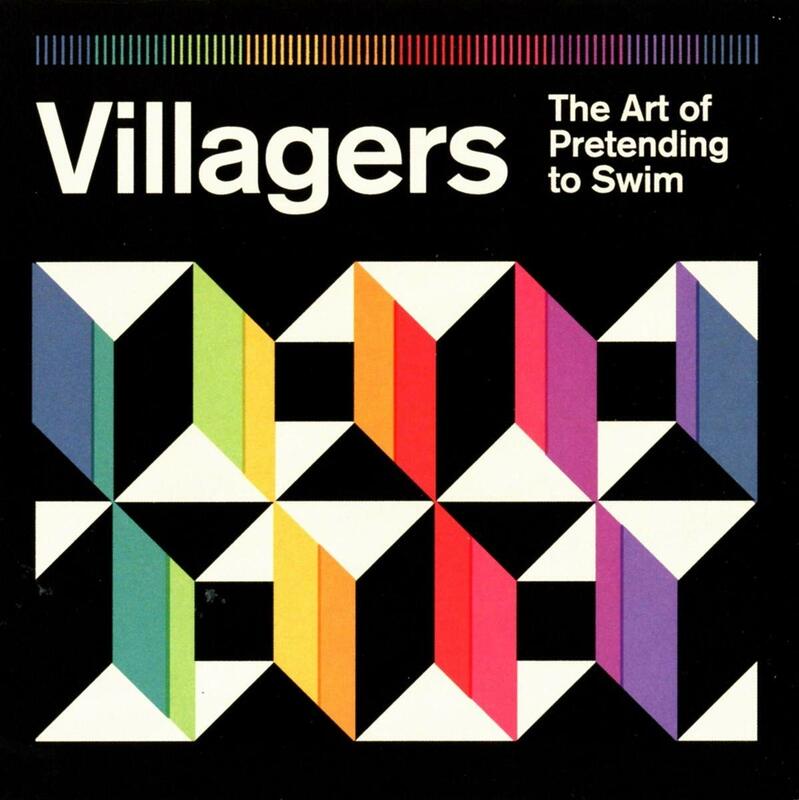 From the emotional depth and highly introspective angle of his preceding album Darling Arithmetic to the more rhythmically playful and groove based beauty of The Art of Pretending To Swim, Villagers mastermind Conor O’Brien’s ability to come up with heartfelt songs full of emotional as well as sonic warmth remains irresistible. 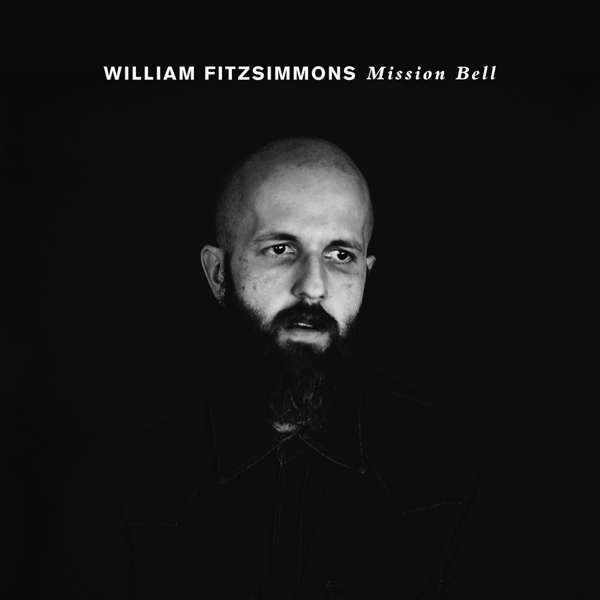 The evolution of heartbreak by William Fitzsimmons: Mission Bell is a lesson in how we grow with our relationships, even if they end badly. Thinking about what a lovely lad Mr. Fitzsimmons is, it’s cruel to even think it but: As a listener one almost wishes that his heartbreaks may never stop. Unforgotten is his 2008 masterpiece The Sparrow And The Crow on which Fitzsimmons dealt with the disintegration of his first marriage. Ten years later, it would be ironic if it wasn’t so devastating, he’s dealing with the end of his second marriage. But things have changed. With kids involved, the whole, fucked-up story of what happened in the course of making this album and Fitzsimmons having aged, Mission Bell is not about the bottomless bleakness, juvenile anger or a male ego that’s been hurt. It’s about dignity; not pointing fingers, but giving in to the sadness that ‘sometimes love just ain’t enough’. Or as Fitzsimmons laconically sings in Angela: ‘Maybe we’ll find out that we’re just not made for each other/ but baby you’re the best thing that I’ve ever found’. Emily Haines and her band finally return to form with their most furious ‘on point’ record in years. Celebrating your 20th anniversary as a band seems to be a fitting moment to shake up things a bit. 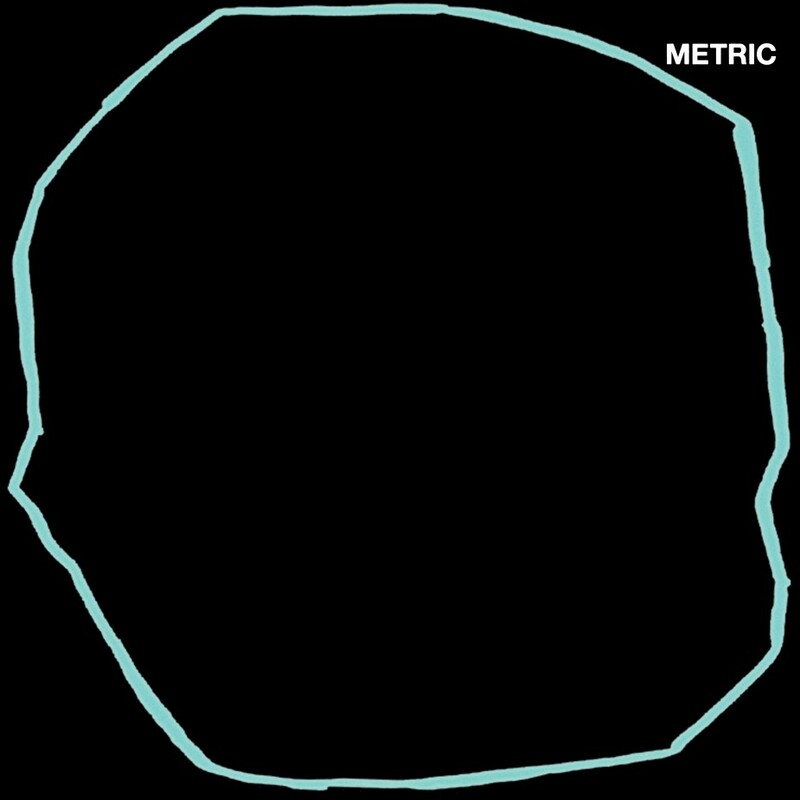 Canadian indie-rock institution Metric did exactly that on their seventh full-length. For the first time since their 2003 debut Oh World Undergrund, Where Are You Now? guitarist Jimmy Shaw wasn’t involved in the production of the album but handed duties over to Justin Meldal-Johnson who previously worked with Nine Inch Nails, Beck and M83. And the band around Emily Haines really needed that fresh spirit after 2015’s Pagans In Vegas felt as if they hit a dead end creatively. It wasn’t entirely bad but when especially in comparison with their former greatness on Live It Out (2005) and Fantasies (2009) you sensed a certain stagnation. Art Of Doubt, however manages to be both – a continuation and an injection of fresh blood. Haines and her fellow musicians are ready to attack again, that much seems to be sure. Formerly Geoff Barrow of Portishead’s side project, on their third album, Beak> prove they are much, much more than that. 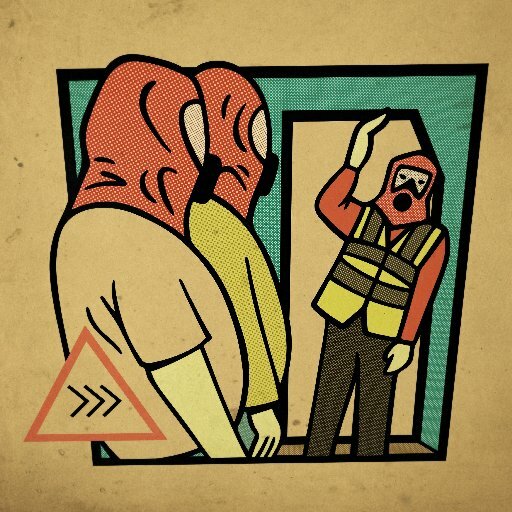 Despite this being only Beak>‘s third record, amazingly the band have been around for a decade, building their aura of hypnotic motorik psychedelic music over 2009’s debut > and 2012’s >>. This slow and patient approach to releasing their music, however, is pretty consistent with the music itself as Beak> take steady jams and create magic with them, such as on Brean Down here.